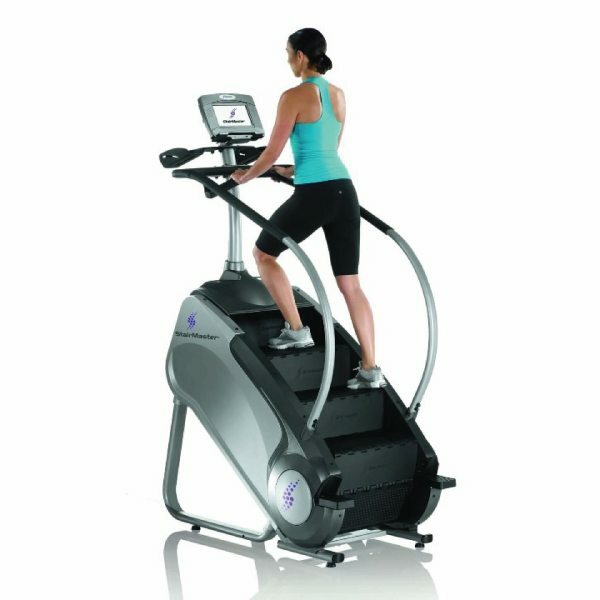 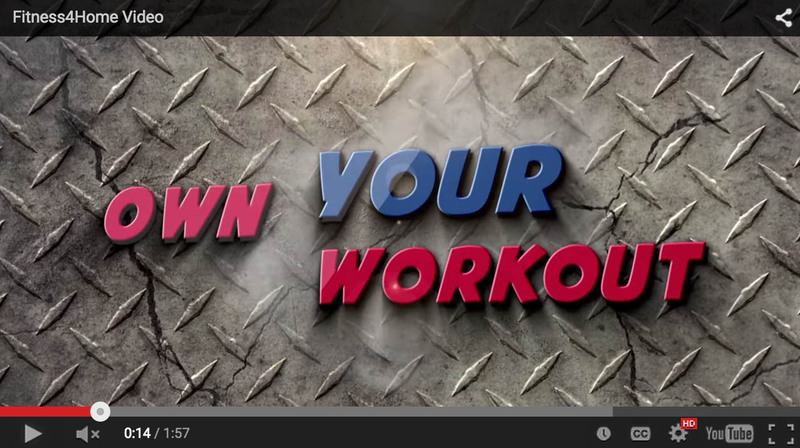 If you want to achieve advanced cardio results, StepMills & Steppers offer an incredible workout. 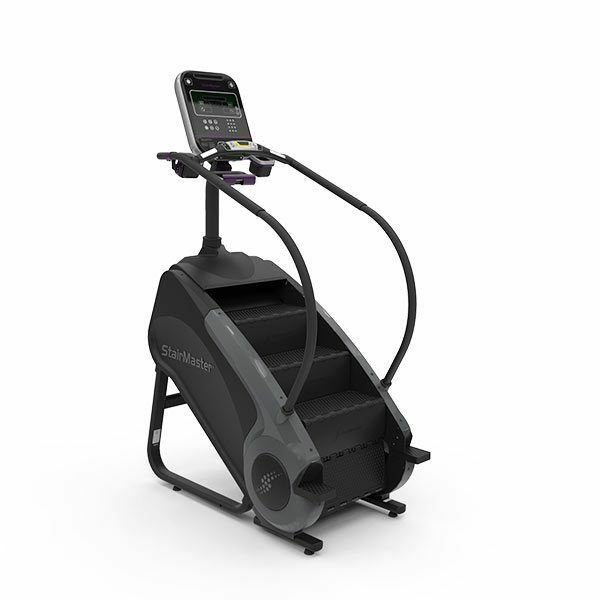 The StairMaster, Jacobs Ladder, and Precor line of StepMills and Steppers offers a variety of step cardio choices to meet your exact fitness needs. 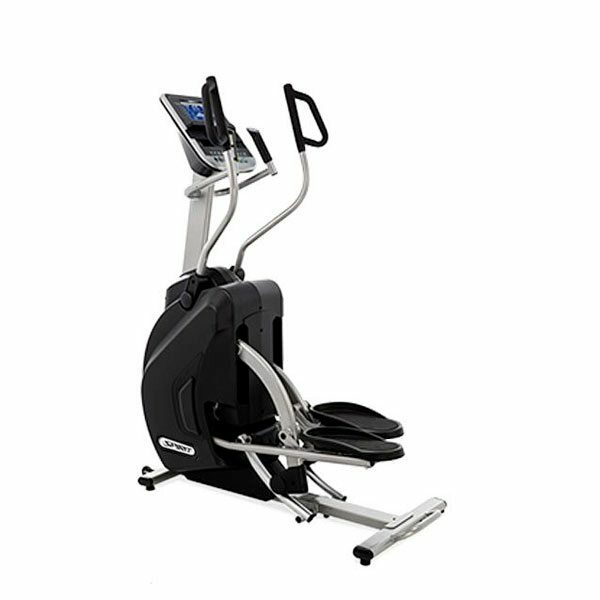 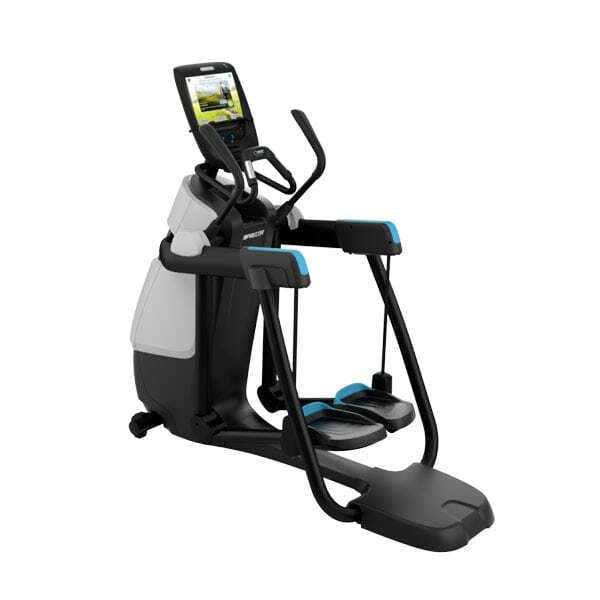 Fitness 4 Home Superstore of Phoenix and Scottsdale is the top Arizona retailer of StairMaster, Precor and Jacobs Ladder products, because we want you to have the highest quality fitness equipment that will help you achieve your goals for years to come. 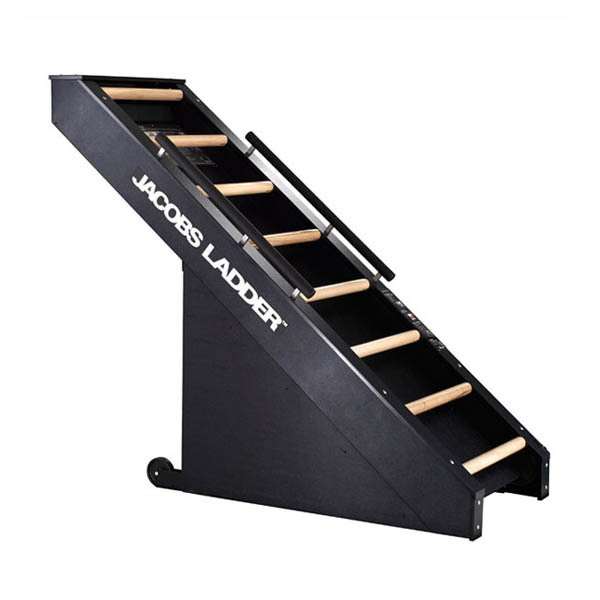 Learn more at our stores in Scottsdale, Phoenix, or our I-10 Superstore.